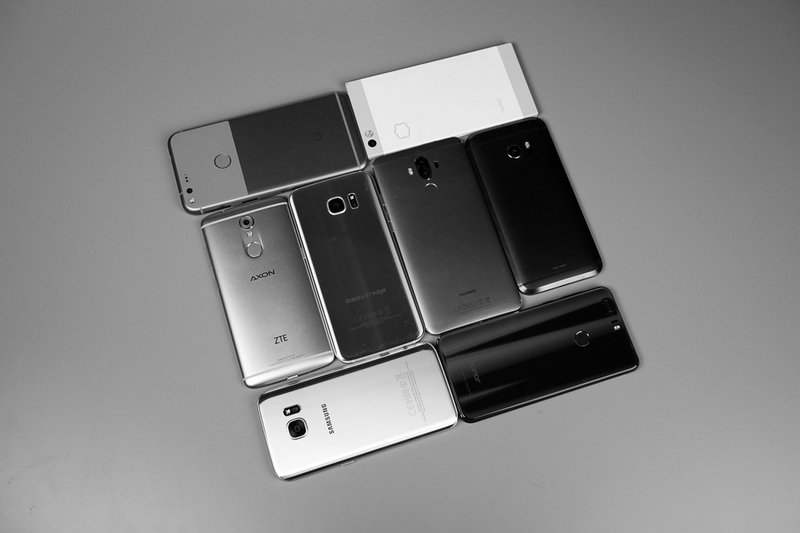 As we get deeper into December, rest assured that we’re working hard to produce our Phone of the Year list. Since we don’t expect many more phones to launch between now and January, it’s safe to assume that most people’s phone buying is winding down for the year, so it’s good time to see where we all stand. For this post, all we want to know is which phone you’re currently using. Did you get a new Pixel 2? Loving the Galaxy Note 8? Rocking the LG V30? Whatever it is, tell us about the good and bad, how long you plan on using it, then for extra brownie points, let us know what type of phone would get you to ditch your current setup. For fun, here is last year’s post when we asked the same thing. Many people were still using the Nexus 6P. Let’s hope this has changed a bit since then. For me, I’m currently using a Pixel 2 XL as my daily driver. The camera and software experience are just too good to give up, but as soon as the 2018 devices roll out, I’ll probably be switching.